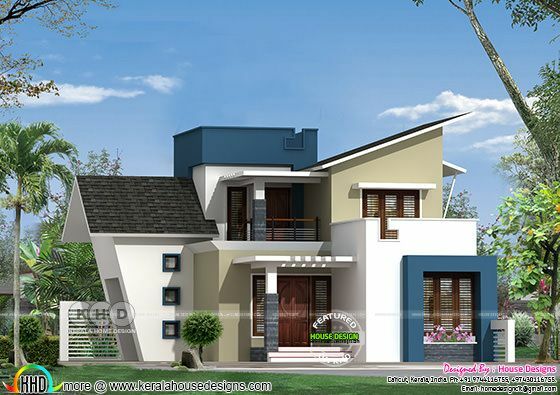 Introducing a new member to KHD viewers, 'House Designs' from Calicut, Kerala. Presenting a 1903 Square Feet (678 Square Meter) (811 Square yards) 6 bedroom Colonial house design. 0 comments on "New home design by 'House Designs' from Calicut"